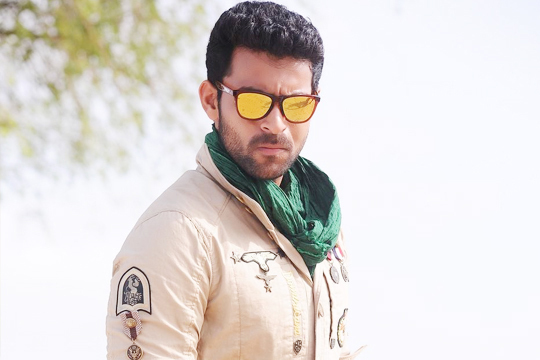 Mega hero Varun Tej announced his unique approach and style in this showbiz world. Come what may, Varun kept choosing different subjects like Mukunda, Loafer, Kanche and now Srinu Vaitla’s Mister & Sekhar Kammula’s Fidaa. Well Varun already scored brownie points for his approach and versatile performances. Now he is going to tap and explore a new genre with his upcoming flick. As per latest speculations, Varun is going to team up with young director Chandoo Mondeti (of Karthikeya & Premam movies fame) for a kidnap-heist-thriller. Chandoo apparently narrated the same point to Allu Arjun but the project didn’t materialize due to call-sheet issue. Guess Varun is now lucky enough to come on board for this unique project. Well this movie will hit the floors this year end as Varun Tej’s Mister and Fidaa shooting is wrapped up. Good luck to Varun & Chandoo.